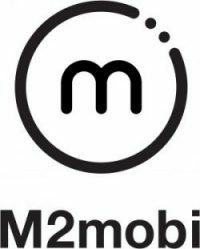 M2mobi is a full service digital agency. Since 2008 we have been developing award winning digital solutions for airports including Dallas/Fort Worth International Airport, Orlando International Airport MCO, Amsterdam Airport Schiphol and Dubai Airports. We make airports smart with our Digital Airport Platform: DAP. Our digital solution drives delightful door-to-door passenger journeys at and around your airport. DAP covers all channels and is designed with a modular approach that makes it easily adaptable to your airport needs.